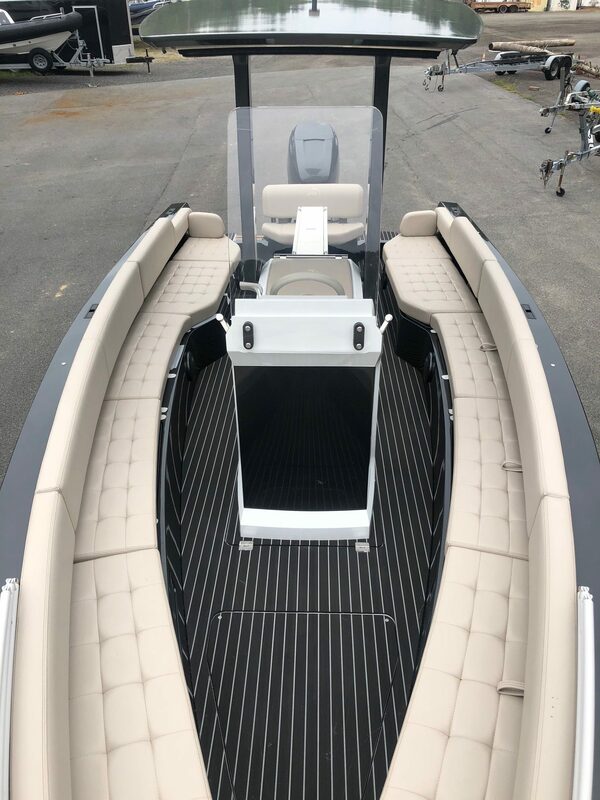 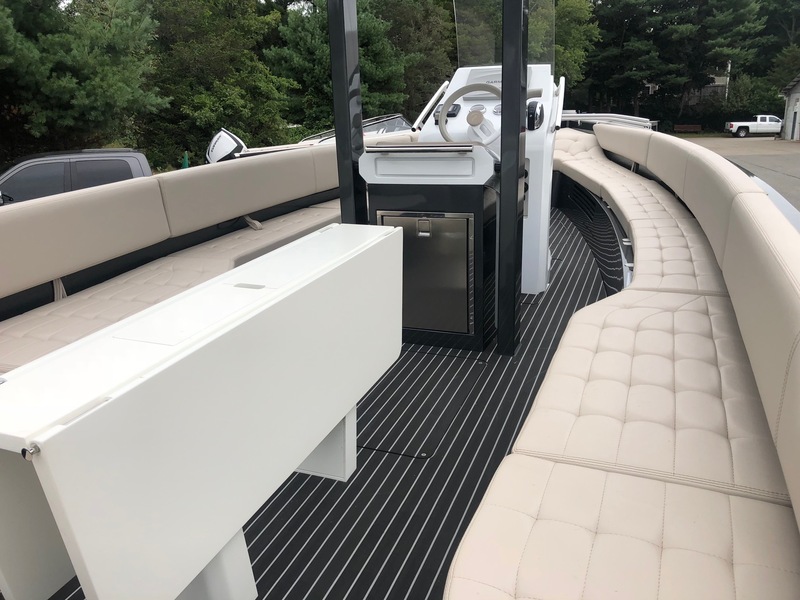 The most luxurious boat in the range, this 2016 Iguana Exclusive is fitted with teak decks and wrap around bench seating for 12. 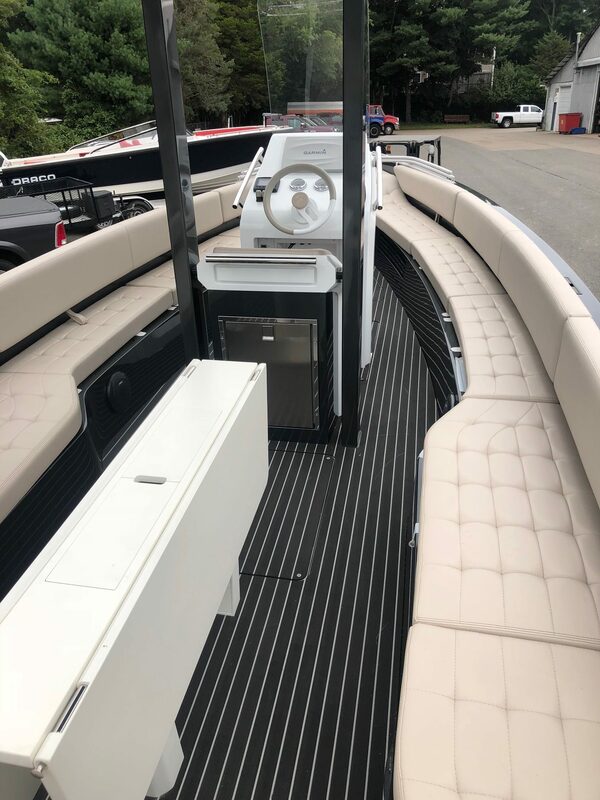 The most luxurious boat in the range, this 2016 Iguana Exclusive is fitted with teak decks and wrap around bench seating for 12. 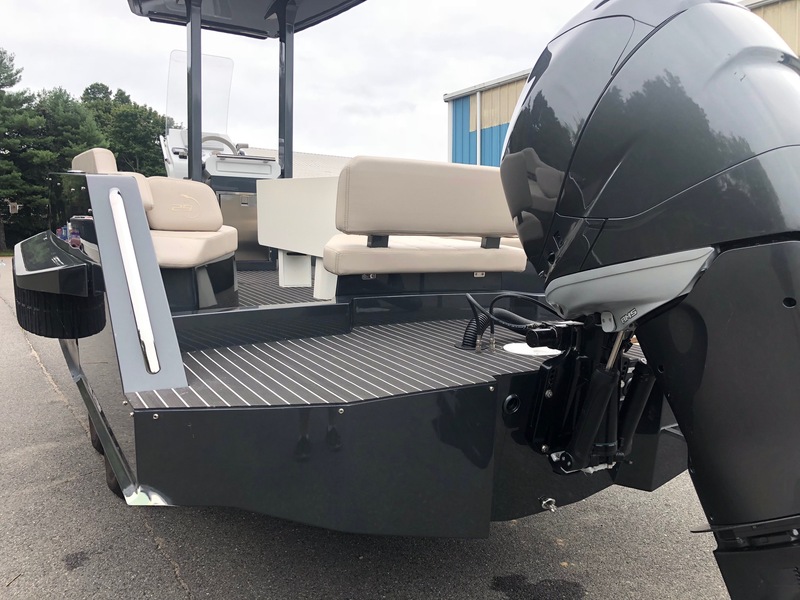 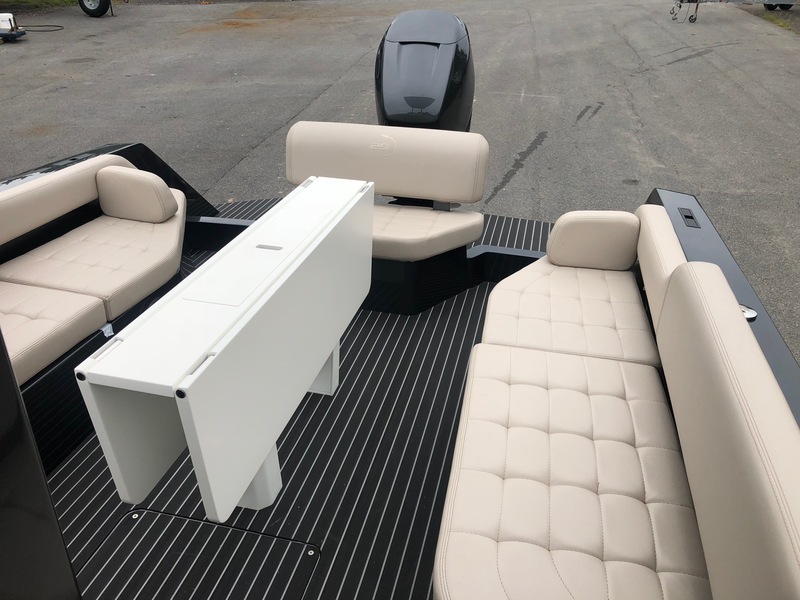 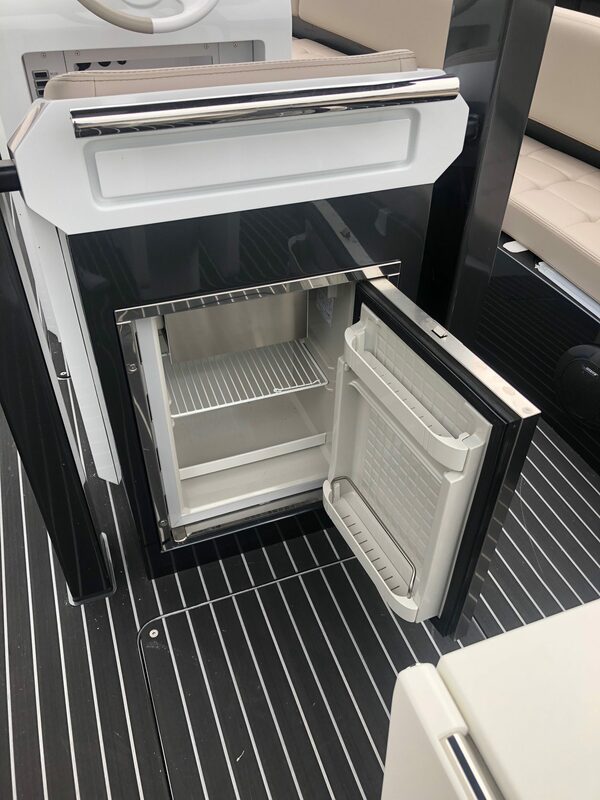 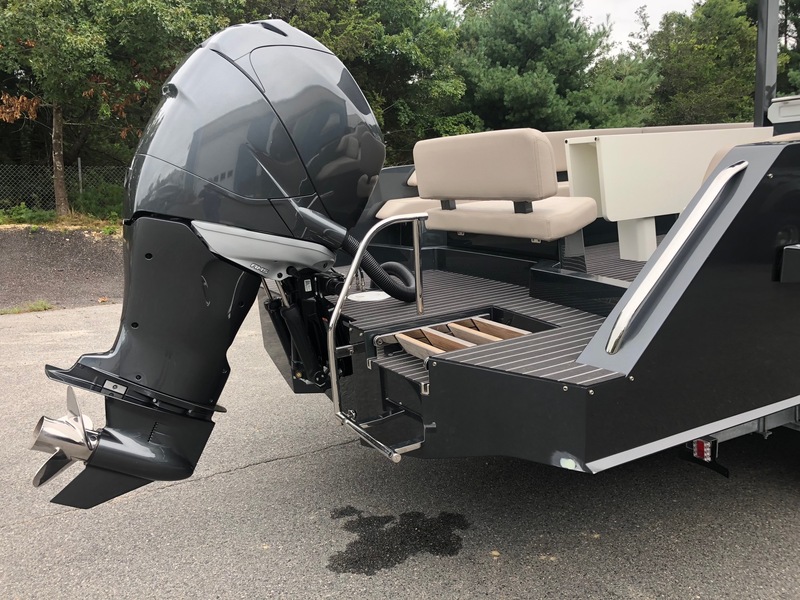 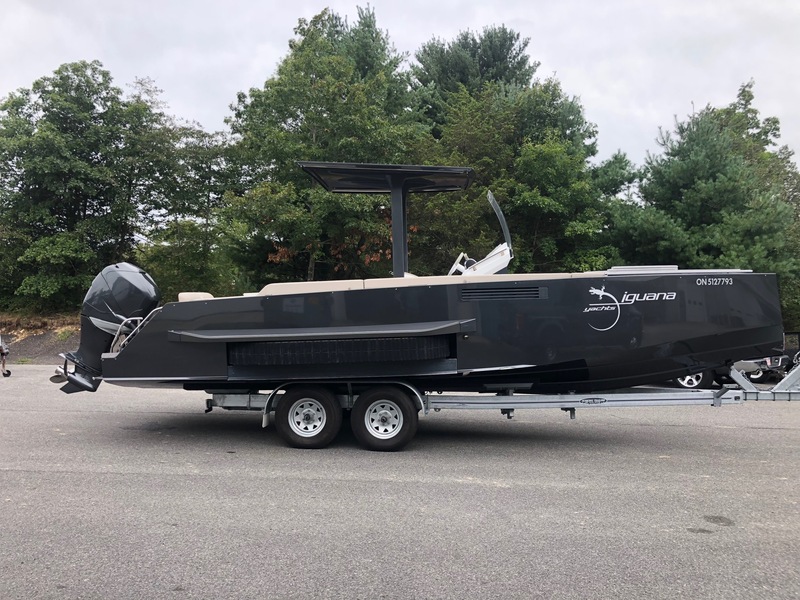 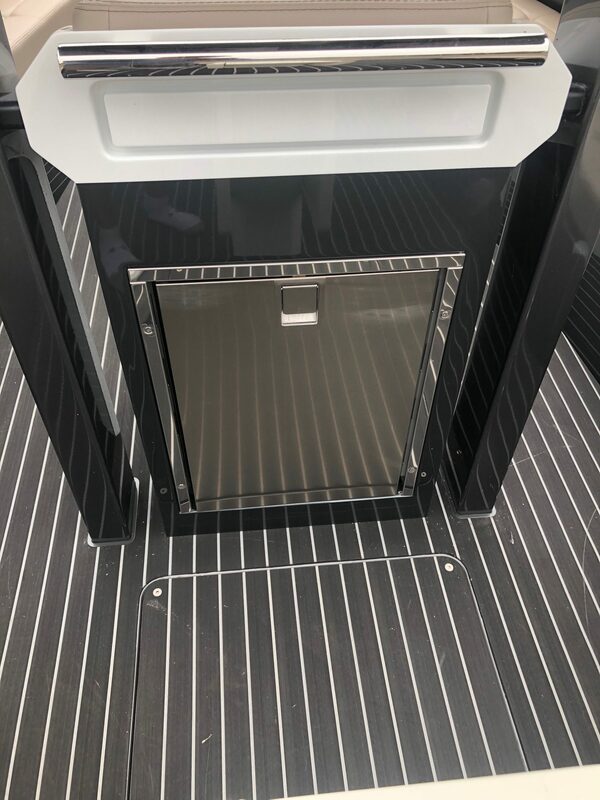 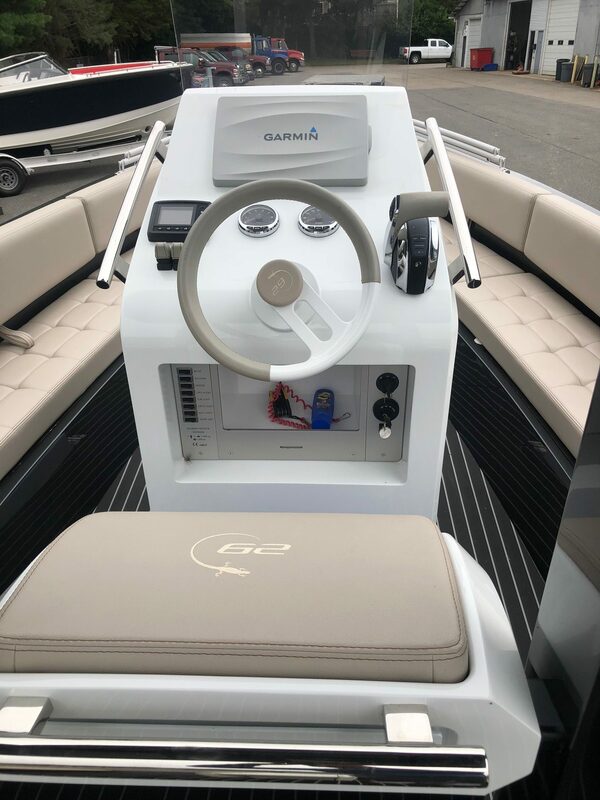 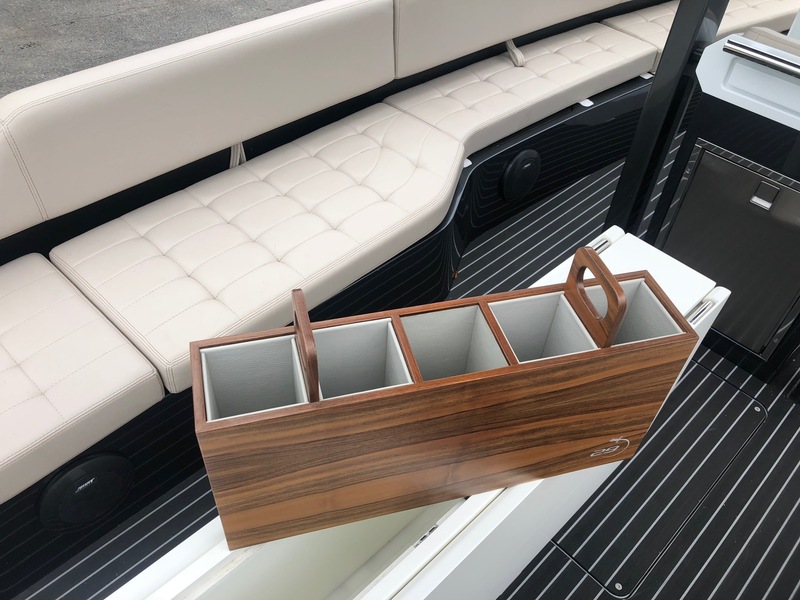 The finest materials and attention to every detail make the Iguana Exclusive the perfect day cruiser for those who seek more in their boating life.